Alamo Drafthouse started up their own film distribution company and are re-releasing a bunch of classics you likely have never seen because THEY WEREN'T DISTRIBUTED. 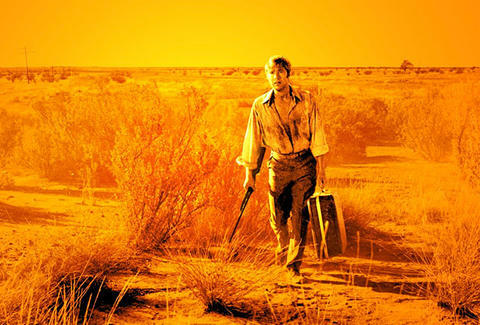 Just now out on Blu-ray, WAKE IN FRIGHT is a "dark, brooding, and sometimes quite horrific look at life in beer-stained rural Australia". No rules, just right, eh Aussies?